There are certain songs that become instant hits, because they receive lots of radio play, stay on the top charts and receive multiple awards. But what makes a great song? is it the artist? the music video, the way the song is composed? well… the beat plays a huge role in making sure that the song becomes amazing, the beat is what makes the song stay in someone’s mind for the entire day, the beat is what gives the song the extra edge. The song might have amazing lyrics and a great story telling format, but if the beat is wack, automatically a person can lose interest, because usually what we first listen to when you play a song, is the beat, the beat is what makes you want to dance or nod your head. A lot of artists have mastered the art of having a good beat and incredible lyrics on a song. But we all know that you cant have a dope beat without an incredible and talented producer. 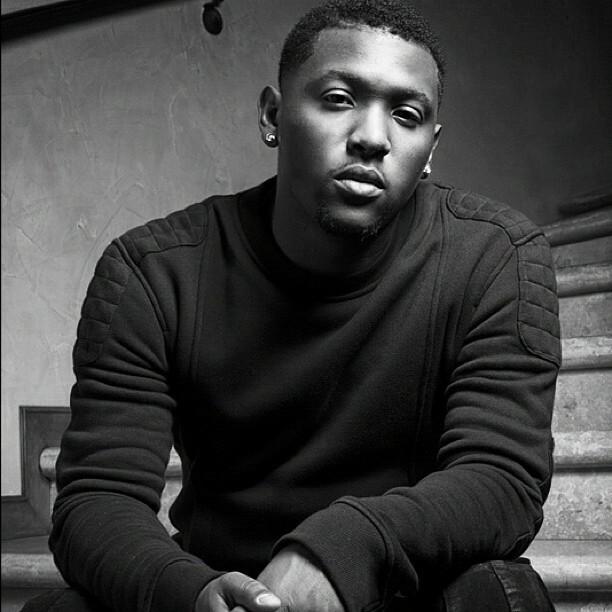 Hit-Boy is probably one of the most underrated producers, he has had the opportunity of working with various artists. Can we take a moment to appreciate his artistry and forward thinking mind when it comes to music. He worked with Beyonce and produced the hit song “Flawless“, as well as “Backseat Freestyle” by Kendrick Lamar, “Clique” by Kanye West, Jay-Z and Big Sean. It’s undeniable that Hit-Boy is not only a hit maker, excuse the pun, but definitely one of the producers we should look out for.